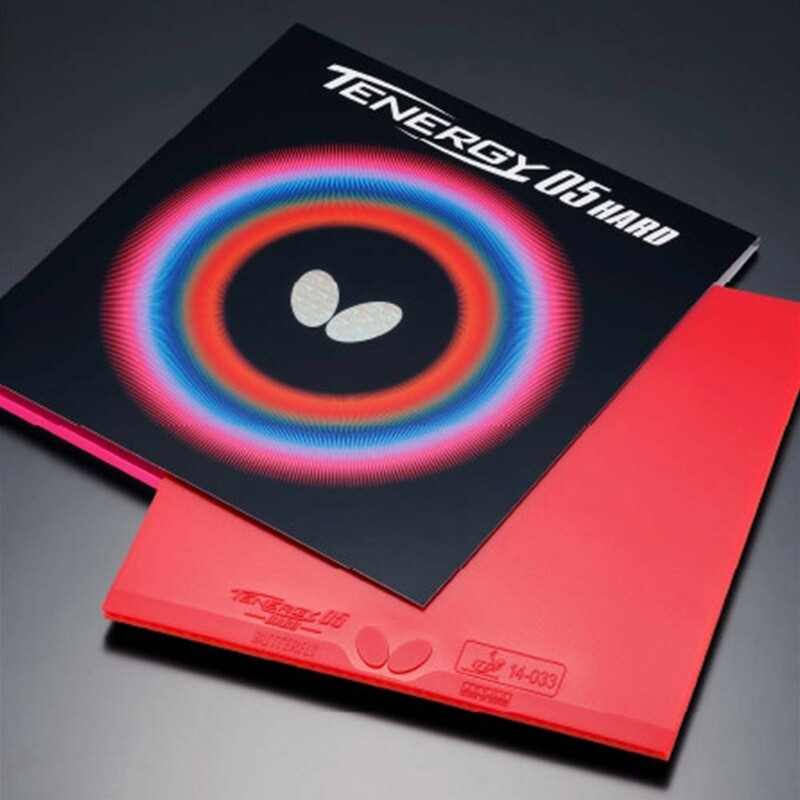 TENERGY 05 HARD is the newest addition to the popular TENERGY series. 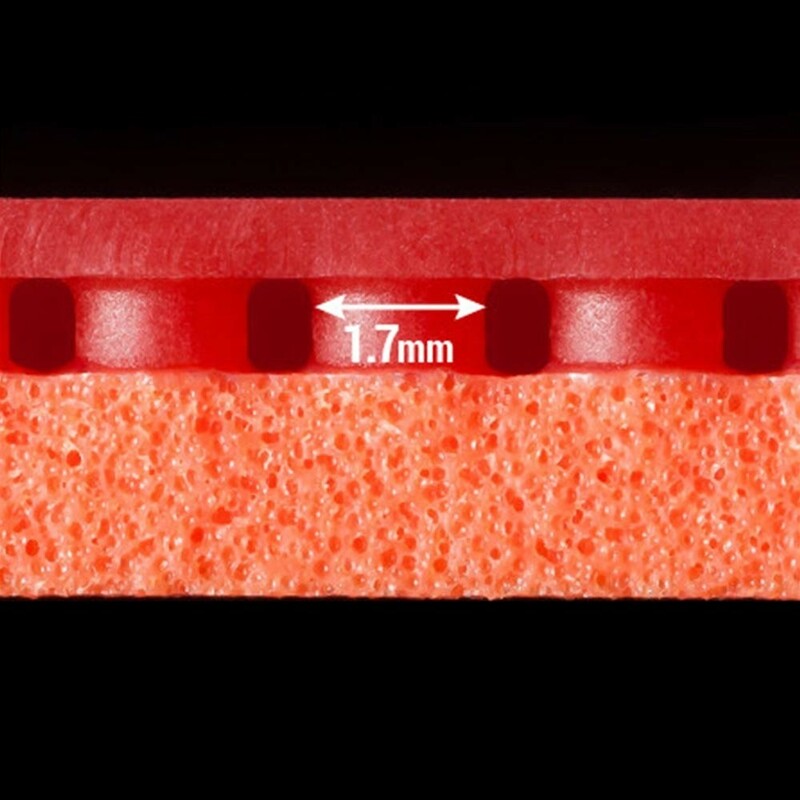 Featuring a sponge with increased hardness and Spring Sponge technology, TENERGY 05 HARD enables highly dynamic play with even more precision, power and spin compared to other TENERGY rubbers. 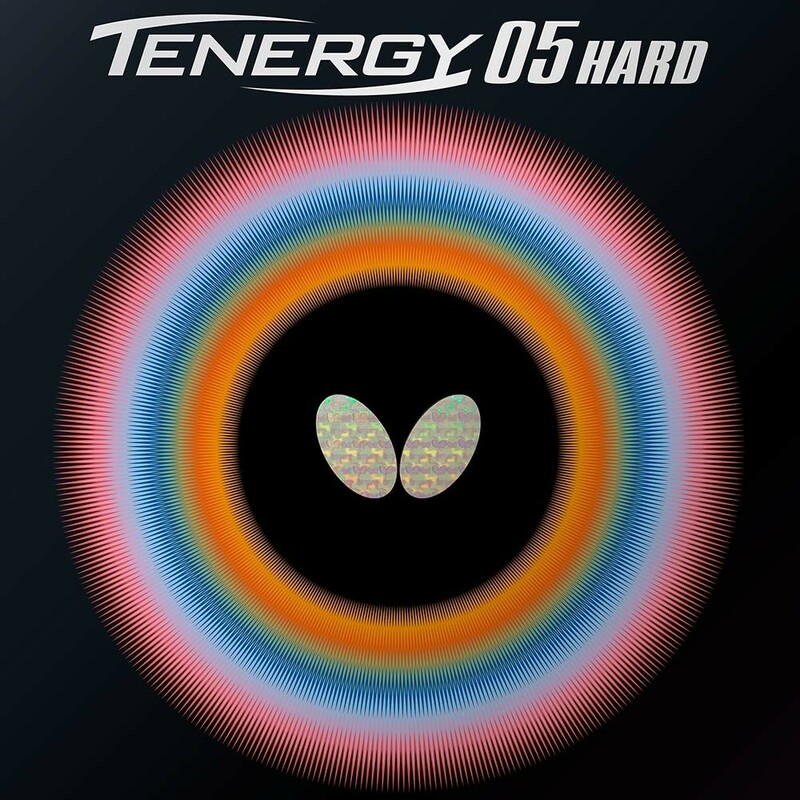 We recommend TENERGY 05 HARD especially for players with a well-developed technique able to cope with its increased weight and linear acceleration. 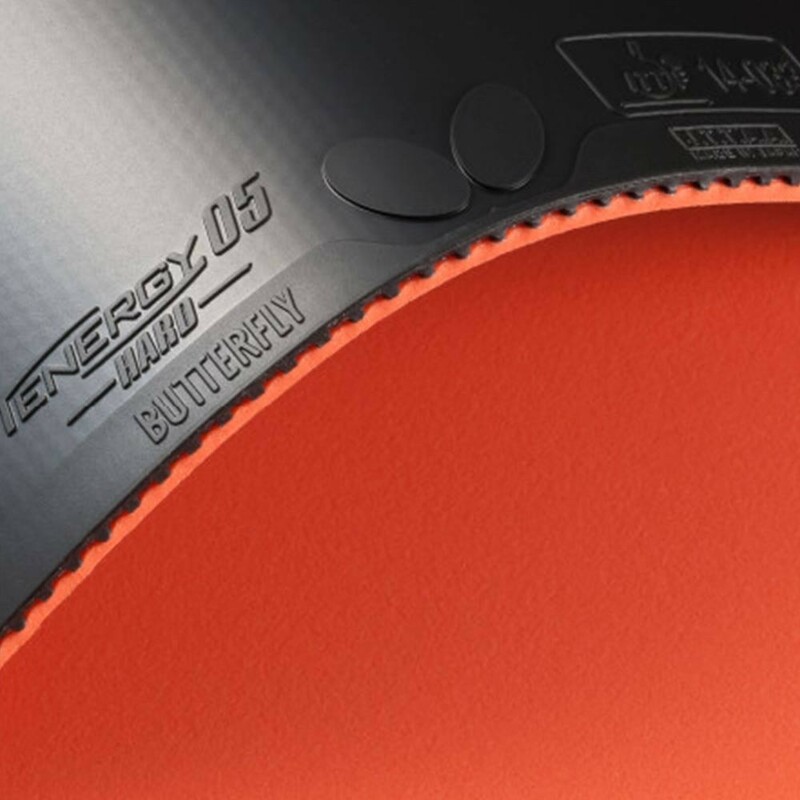 TENERGY 05 HARD is designed to support most ambitious players looking for increased spin performance – European Champion and Butterfly Super Star Timo Boll is using it already.